What: A fully supported, family friendly recreational bicycle ride with 12.5 and 8 mile options and an after party at Bellevue State Park. When: Saturday, November 3. Registration 11:30am. Ride 12:30pm. After Party 2pm – 5pm. Tickets: $30 for ride + afterparty, $15 for non-riders (after party only). Kids ride free with a registered parent/guardian. Join Urban Bike Project for our fourth annual Crisp Classic Recreational Ride on Saturday, November 3! This family friendly ride starts and ends at Bellevue State Park. Choose between an out and back to Blue Ball Barn for 8 miles, or take on the challenge of the Brandywine and ride all the way to the Brandywine Zoo and back for 12.5 miles. The ride follows the paved Northern Delaware Greenway trail past many of Wilmington’s most scenic areas, including Alapocas Run State Park, Rockwood Museum and Park, and Bringhurst Woods. 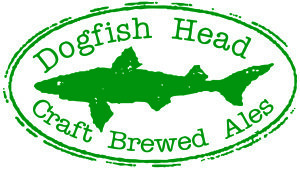 After the ride, stick around for the after party at Bellevue State Park, sponsored by Dogfish Head Brewery. 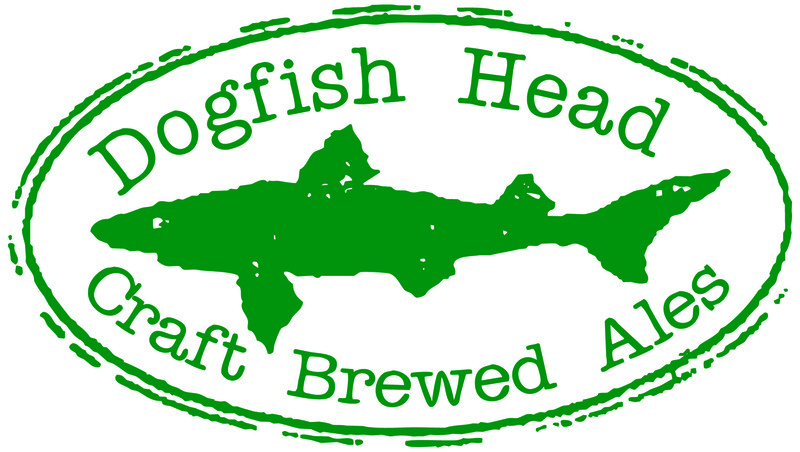 Your ticket entitles you to two complimentary Dogfish Head beers. The party will feature a campfire with s’mores and other fall snacks, live music, a Bike Olympics for kids and adults on the Oval Track at Bellevue, and more! Urban Bike Project’s youth program participants will be at the start offering free safety checks and air for your tires. Our youth mechanics will also join us for the ride. Want to support Urban Bike Project but can’t make the event? Sponsor one of our youth riders for $20!